NEW HEADER: WHAT INSPIRES ME? I'm sure you've all noticed by now, but I made myself a new blog header! 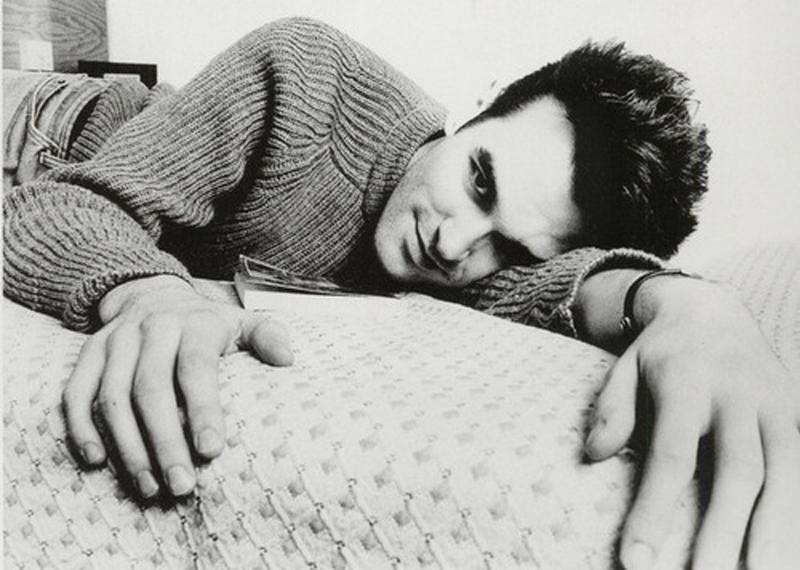 (The above photograph of Morrissey didn't make it into the final cut, but he's there in spirit!) I want my blog to reflect "me" and sometimes when life seems a little hectic or unpredictable I seem to forget who/what that is...so yesterday I had a good old think about it and wallah, my new header was created. I guess the key things that inspire me are past decades, fashion, photography...and a little bit of music. There's something so magical about times before I was born; I'm particularly fascinated by the 1960's with its revolution of youth culture, progression in fashion photography and of course, the rise of the super model! The idea that everyone of all ages used to dress the same is very strange and I can only imagine the excitement and rebellion felt by the Mods, (and the Teddy Boys before them), during the rise of youth culture. 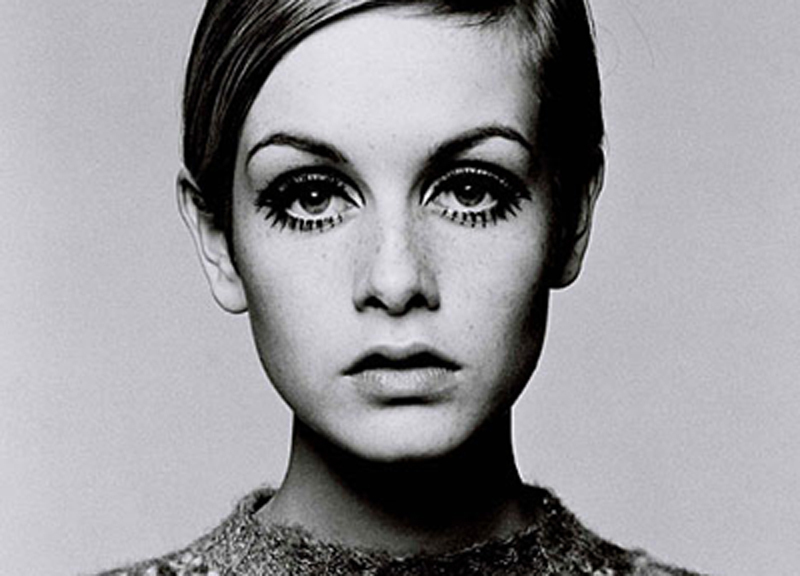 The Mod movement bought fun to fashion, just look at old images of Twiggy with her statement boyish hair cut, big eye makeup and miniskirt! Not only was fashion progressing into something influential but fashion photography to was evolving into a form of art - into something you wanted to rip out of the magazine and put up on your bedroom wall! Enter David Bailey, he's my favourite photographer, I love the composition of his images. I discovered him when I was sixteen whilst studying photography A - level and my teacher lent me one of his books. She actually said, and I quote, that I could be "the next David Bailey"...shame I decided to give up on fashion photography then really isn't it? :/ I just felt like it's more of a hobby so decided to get into journalism instead which is more "realistic". I now have one of my tutors from Uni suggesting I should do a masters in fashion photography...maybe I will. 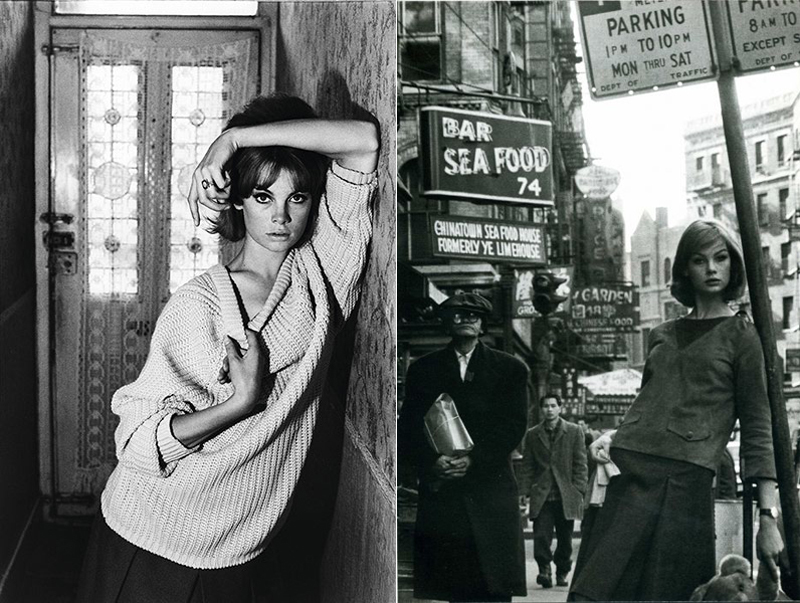 Of course, everything looks more glamorous in photographs, so I'm sure if I were to travel back to the 'swinging sixties', it wouldn't be all David Bailey and Jean Shrimpton, (who "quit" fashion in her early 30's, pfft), but still, when people look back to the twenty-tens, what will our photos show? "Chavs" and binge drinking? I guess we have the rise of the bloggers! Although I was alive throughout the nineties, because I was young I don't think I fully appreciated it. What I do remember from that decade is that my Mum dressed me in some pretty cool outfits, (you can see some here), her and my step-dad rocked the grunge look with jeans and baggy shirts for some of it, and I remember the Spice Girls of course. Slightly irrelevant, and wiith no particular era in mind, I'm also a sucker for a good period drama; I love looking at the costume in films like the Duchess and Marie Antoinette. How beautiful are Annie Leibovitz' photos of Kirsten Dunst as Marie Antoinette by the way? I find inspiration from the present day in beautiful fashion photography, beautiful actresses such as Carey Mulligan, and all of the talented, passionate people around me. What inspires and influences you? Wow, this has taken me all morning. I do apologize for the, pretty much, essay that I've written for you! I just needed to write this down, because in moving to London and finding it even harder than I thought to get my foot in the door, I've been feeling a little deflated, and I need to get back on track and start focusing on the things that motivate me again! My slightly chirpier mood has obviously also been helped by the fact that I got my results today and, I'm now officially a graduate with a degree in Writing, Fashion and Culture. You know Grace Coddington? I want to do her job one day!